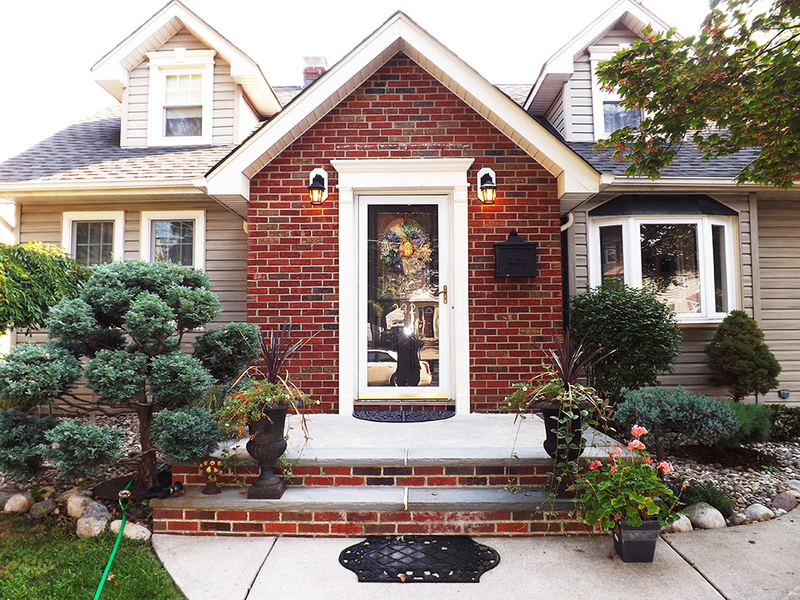 mint condition home in the spring garden section of nutley, this 3 bedroom 2.5 bath home has everything, stainless appliances, wood floors, large master with bath, deep lot, long drive way, and more. this classic home sits on a dead end right near park, the landscaping is meticulous and the paver and block work are flawless, home has a nice open floor plan and finished basement newer appliances and utilities the home is move in condition! 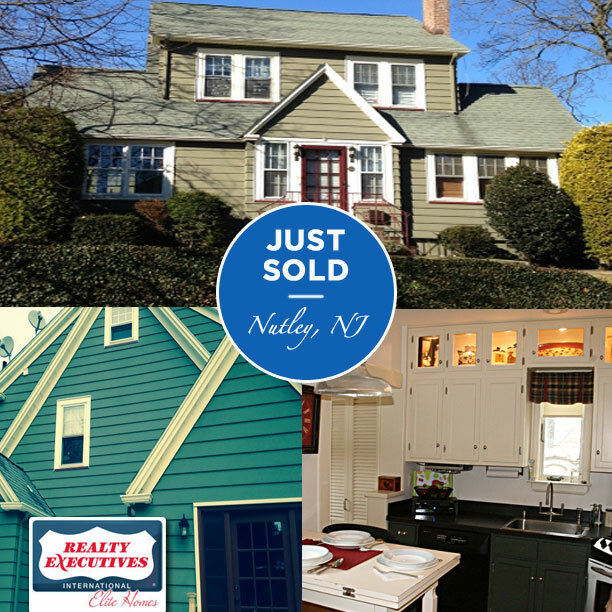 I’m Happy To Announce That I Just Sold This 4 Bedroom 2 Bath Home in the Spring Garden Section of Nutley.